If you were to merge elements of classic games like Tetris and Lemmings into one, you’d get a game similar to MouseCraft. This unique game was praised by fans and critics alike when it was released on Steam. Now, according to the latest reports, MouseCraft has made its way to Windows Store as well. MouseCraft is a puzzle game in which you lead mice from point A to point B while avoiding various deadly hazards. The game is similar to the Lemmings series in that you have to carefully guide mice through every level so they can reach their destination safely. In order to protect mice from hazards, you’ll have to use Tetromino blocks to create safe paths. There are several types of Tetromino blocks available, and while most of them resemble Tetris blocks and are used for building platforms, some of them can crumble or explode — ultimately creating paths for the mice. Not only does MouseCraft offer a unique gaming experience, but it also offers a catchy soundtrack composed by Mikolai Stroinski, the man with credits that include The Witcher 3, Dark Souls 2, and The Vanishing of Ethan Carter. This game definitely has a lot to offer in terms of video and audio quality, but what about gameplay? 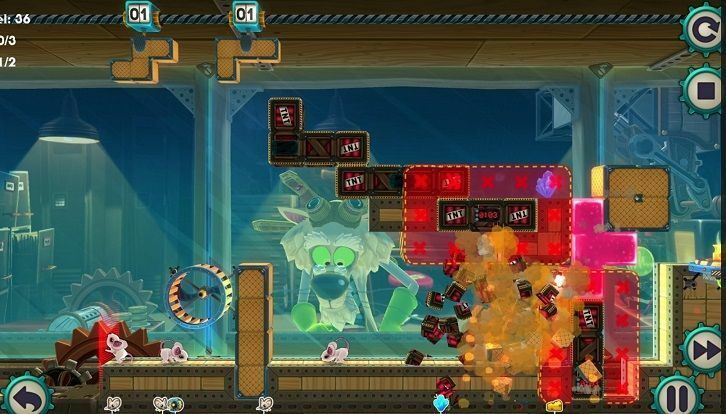 MouseCraft has levels in spades, with 80 unique levels providing you with 6-10 hours of gameplay. 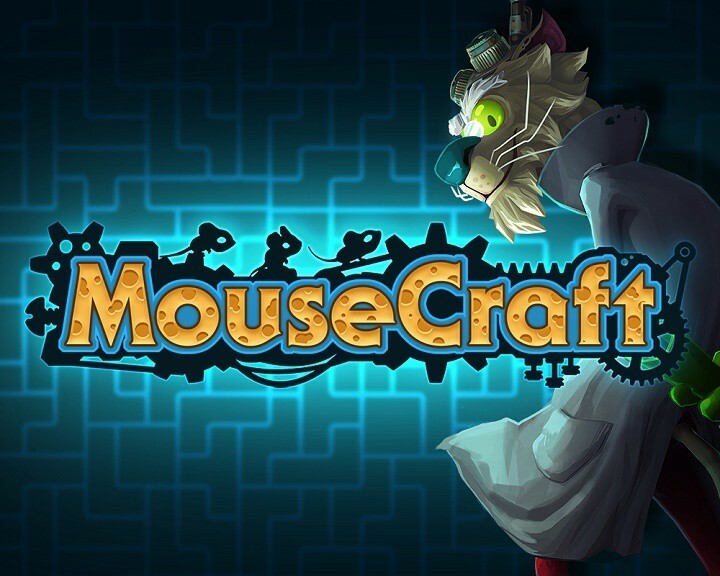 If you’re a fan of classic games in the vein of Tetris or Lemmings, MouseCraft will be perfect for you. MouseCraft is currently enjoying a 20% discount on the Windows Store and is available for download for any Windows 8.1 or Windows 10 device. After the discount period ends, the game’s price will shoot back up to $4.99. Although MouseCraft was just released on the Windows Store, there are already plans to bring this game to Xbox One. After the game is released on Xbox One, it will synchronize with your saves on different platforms and give you access to achievements. Unfortunately, no information regarding the Xbox One release date is available.